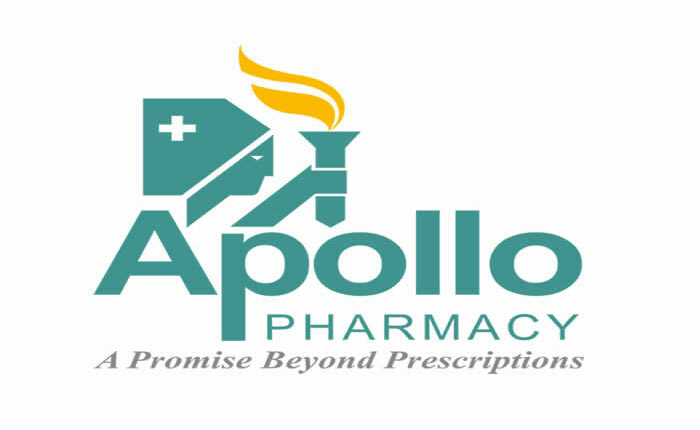 Company overview: Apollo Hospitals was established in 1983 by Dr. Prathap C Reddy. It was India’s first corporate hospital, and is acclaimed for pioneering the private healthcare revolution in the country. Since then, Apollo has risen to a position of leadership and has emerged as Asia’s foremost integrated healthcare services provider. It has a robust presence across the healthcare ecosystem, including Hospitals, Pharmacies, Primary Care & Diagnostic Clinics. The Group also has Telemedicine units across 10 countries, Health Insurance Services, Global Projects Consultancy, Medical Colleges, Medvarsity for E-Learning, Colleges of Nursing and Hospital Management and a Research Foundation. In addition, 'ASK Apollo' - an online consultation portal and Apollo Home Health provide the care continuum.